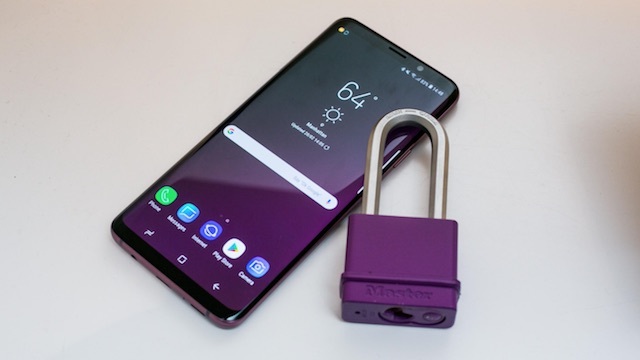 After an in-depth look at Samsung’s ‘Intelligent Scan’ biometrics verification system introduced in the new Galaxy S9 flagship smartphones, the experts over at CNET have concluded that although it may offer faster unlocking, it’s not quite safe enough for mobile payments. In comparison, Apple’s Face ID on the iPhone X creates a complex 3D scan of your facial pattern, rather than a 2D map of the face as used by Samsung. People have been able to fool Samsung’s technology on last year’s Galaxy S8 by using photos, which hasn’t changed in the Galaxy S9 either. Samsung however says that it offers consumers two other biometric authentication options in the Galaxy S9 i.e. a fingerprint reader on the back, as well as the passcodes.